With a 650ml capacity the 2XU BPA Free water bottle is a just-right size for your sweat sessions and is designed to meet the demands of your active lifestyle. 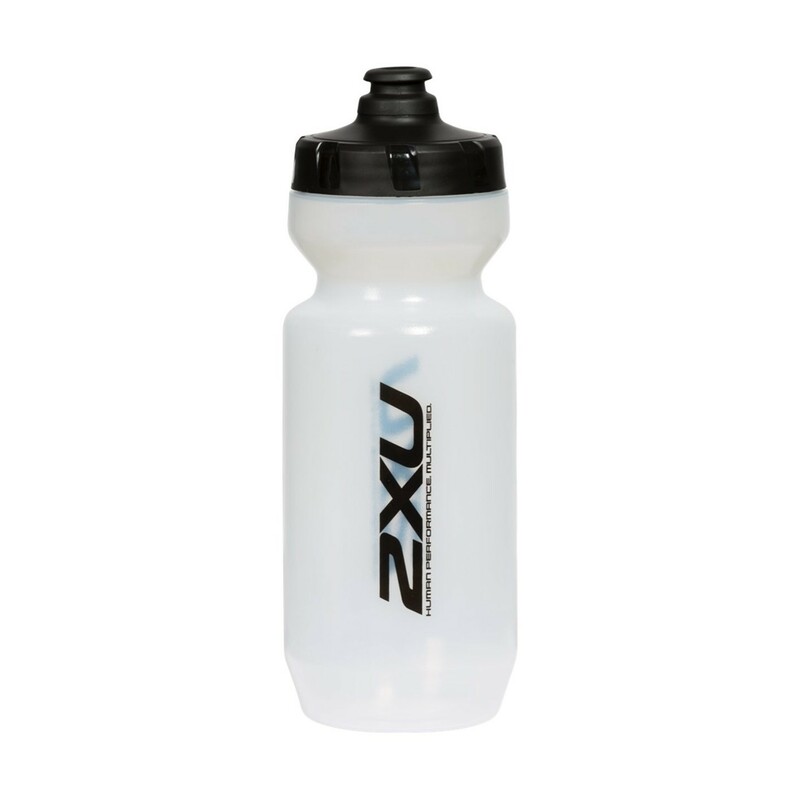 The leak-proof lid prevents spillage when you throw it in your gym bag and opens easily when you need it for fast, no-fuss hydration. Purist technology keeps your fluids uncontaminated from nasty tastes and mould. Make the switch from one-use plastic bottles to this BPA free, durable design.